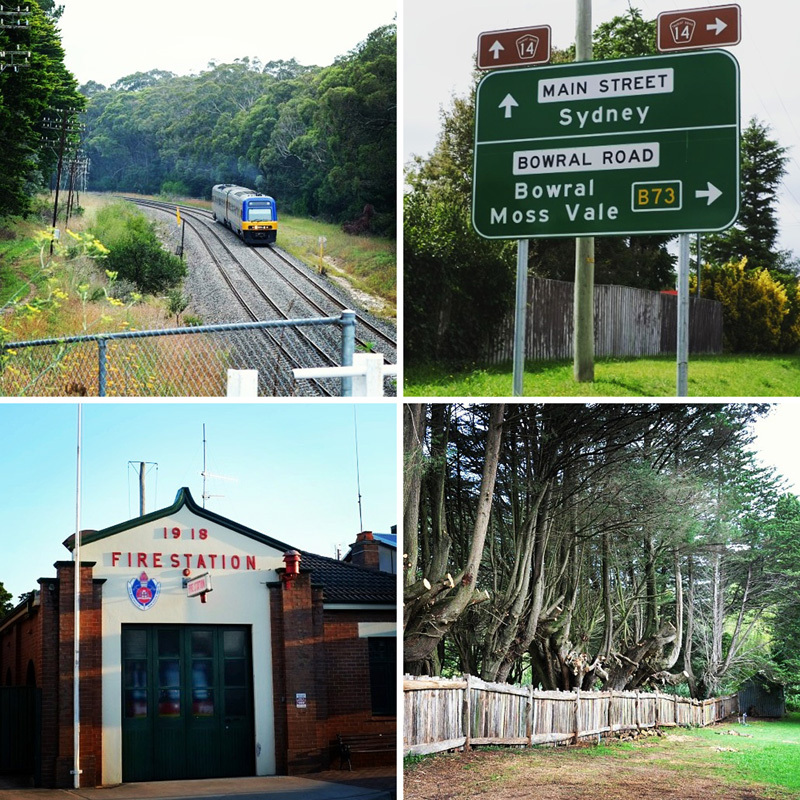 Between 2008 and 2010, I was splitting my time between Sydney and Mittagong. And although I had never been there, I had then heard of a picturesque hotel the Fitzroy Inn just on the edge of the town. Situated in Mittagong, the gateway of the Southern Highlands just off the Old Hume Highway; known as the Travellers Inn when first opened back in 1836. Since then the Fitzroy Inn has experienced a number of important changes. Between the years 1871 and 1888, the Inn became the Oaklands School, and served as an important educational centre in the region. 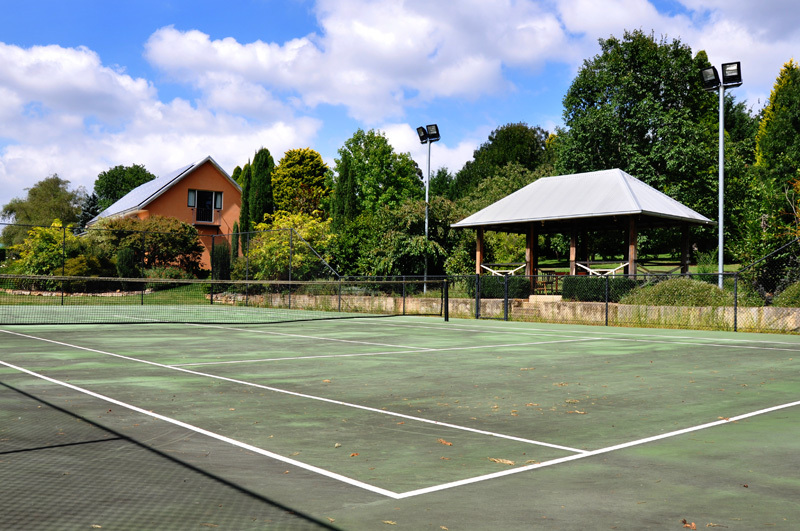 In 1875 it became the site of the very first tennis court in Australia, which was constructed on the grounds of the school by R. W. Fletcher. 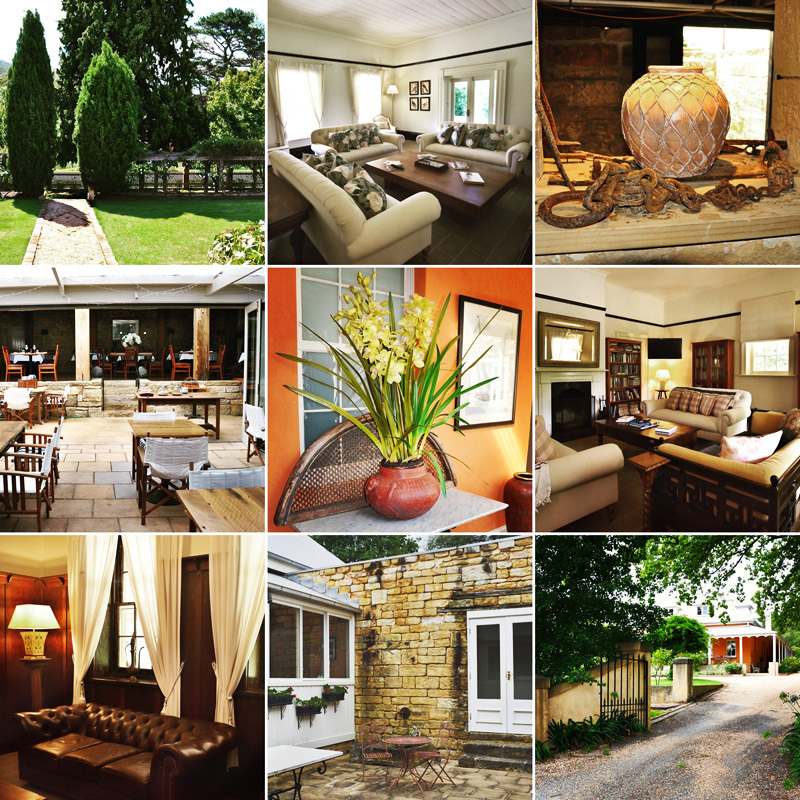 From 1921 the Fitzroy Inn returned to life as a hotel and was operated under the name Oaklands Guesthouse until 1972, at which time it became a private residence, known simply as Oaklands. Come 1987 and the property was purchased by the Aloi and Lovell families, who set out on a perfectly detailed restoration, the stone work is particularly marvellous, and sympathetic additions. The end result is a rebirth of the Fitzroy Inn – the creation of a timeless structure that will continue to shine in the 21st century. Four years ago the Inn was purchased by its current owner John Griffin, who is proudly continuing to maintain the heritage of this beautiful historical establishment. Mittagong is part of the Southern Highlands, which is 110 kilometres South-West of Sydney and 140 kilometres North-East of Canberra, and is among one of the most popular towns in the Highlands. 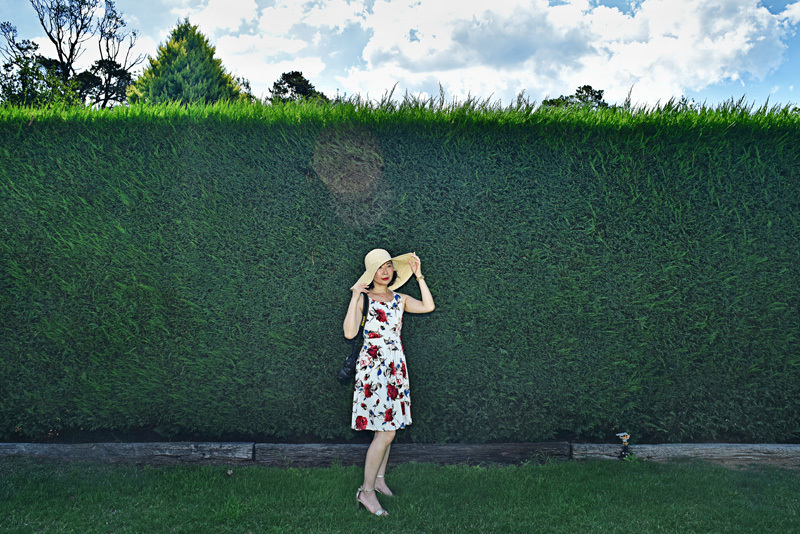 For me, Mittagong, together with Bowral, Berrima and Moss Vale represent sophisticated country living with towns full of mansions and beautiful houses with an accent on superb gardens. 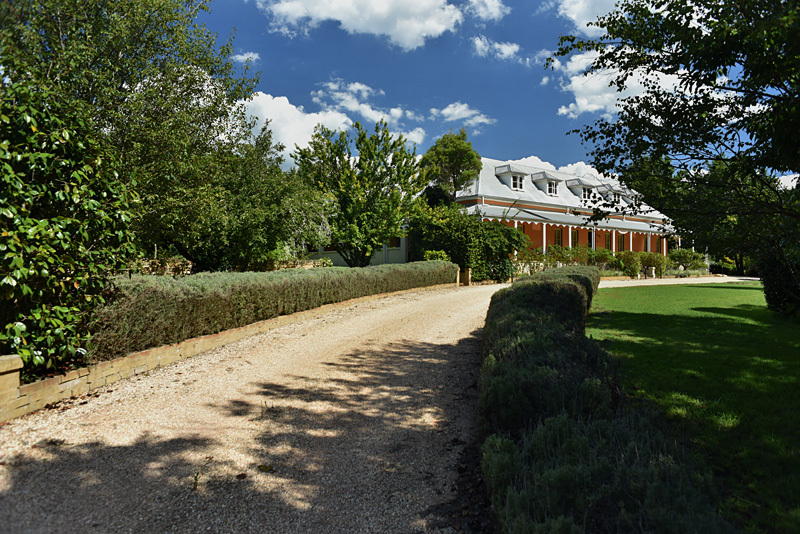 The real Southern Highlands treats I simply couldn’t get enough of, are the botanical nurseries, colourful and manicured gardens; heritage buildings and, last but not least, wonderful and varied antique stores. This picturesque town is not so far from Sydney, by car (via M5 and Hume Motorway/M31) would take about an hour depending on which part of Sydney you depart from. Sydney Trains’ Southern Highlands Line is the most frequent train line to travel there (change at Campbelltown), it takes about two hours to Mittagong from the Central station. NSW TrainLink to Canberra also stops at Mittagong station, the travel time takes only one and a half hours and no changing trains. 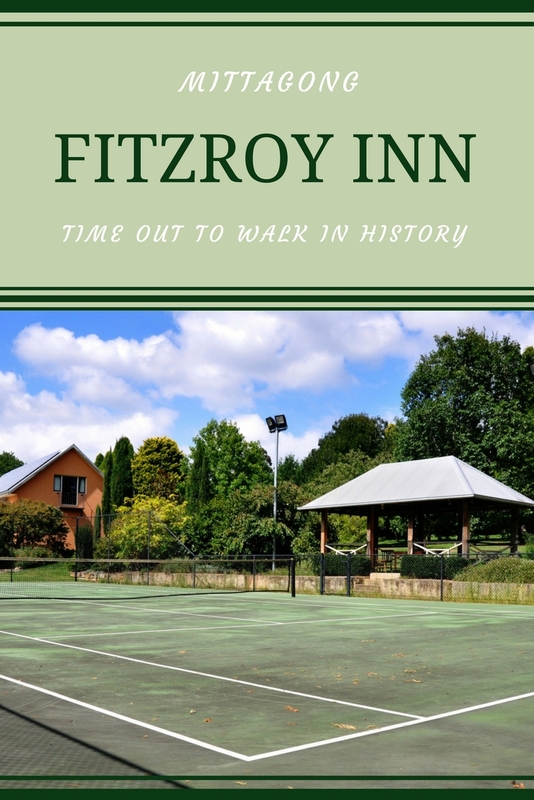 Indulge in the period charm and modern comfort of Fitzroy Inn, Mittagong. As we know, European settlement of Australia is relatively recent, a colonial past filled with convict history and intrigue! What I love about the Fitzroy Inn is that, it has it all in a microcosm, providing guests with a unique window into Australia’s colonial past. The History Walk guided tour is open for both house guests and the public (booking essential), it’s as interesting as it is educational. 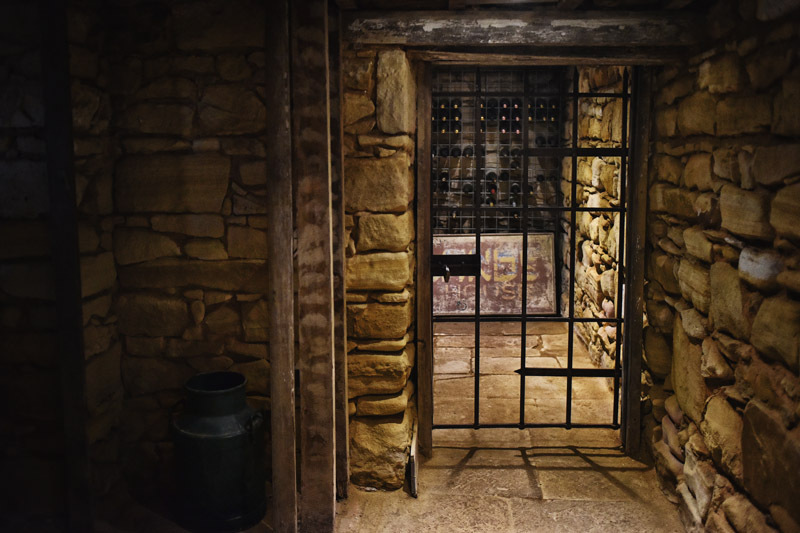 During our four and a half days stay at the Inn, we visited the cellar and saw the convict cell and its original iron work door, used to hold prisoners on their way to Berrima Jail. The old well just adjacent to the cell. There were cabinets filled with bits and pieces of history and an 1867 photograph of the Inn, the earliest known photograph of Fitzroy Inn (without its external dormer windows). We were told that ‘the original kitchen has been described by some historians as the finest example of a convict-era kitchen remaining in Australia‘. Kent and I were wowed by the period charm of the main lounge room, the library; smoking and billiards rooms. Kent loved the selection of books and wished he had spent more time in the library reading. As neither Kent nor I thought to pack any sports attire.., it’s a pity we were not able to take advantage of playing tennis at ‘the first tennis court constructed in Australia’! Even though the current tennis court was re-laid in 2003, it still holds great historical value. 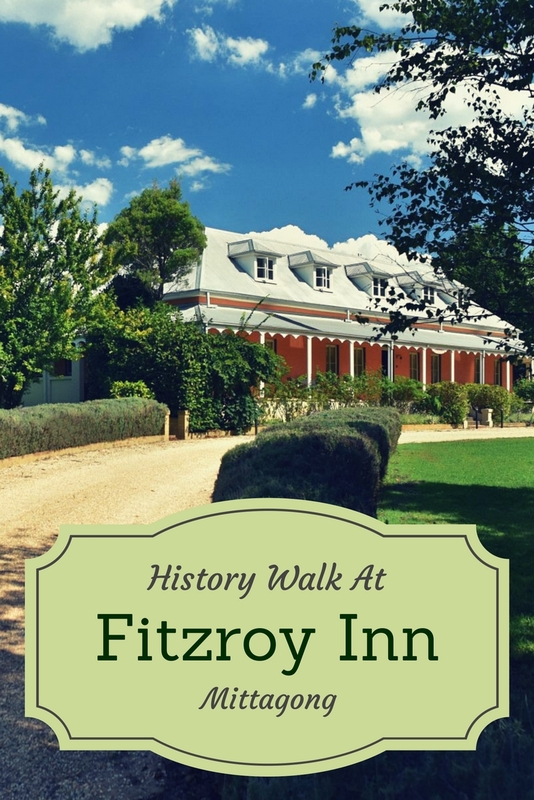 Through History Walk, guests are guided through all the common areas of Fitzroy Inn. You may book this guided tour by appointment or by Email. Tours are open to public from 10AM to 2PM, Wednesday to Sunday. The cost is (currently) AUD$15 per head, and it takes about 45 minutes to complete the walk about tour. For Fitzroy Inn guests, complimentary self-guided tours are available at all time. In my next post, I’ll share with you our Historic Inn Superior Room experience; our long weekend away in Mittagong and Bowral and the restaurants we kept going back for. Very informative. I will bookmark this post for my Australia trip in the future. Hello Vivienne, it’s refreshing to read an Australia travel post outside Sydney or Melbourne. I had never heard of Mittagong and now it’s on my list when I visit east coast again thanks to you! Awesome post! The Southern Highlands is such a beautiful region in New South Wales! Thank you for putting it on the map!!! Never had I heard of Mittagong before, but this historic retreat is appealing to me! That’s great! Thank you Anthony.